How can I heat my Charlotte screen porch in the winter? A screen porch or screened in deck is extremely popular in Charlotte, North Carolina. 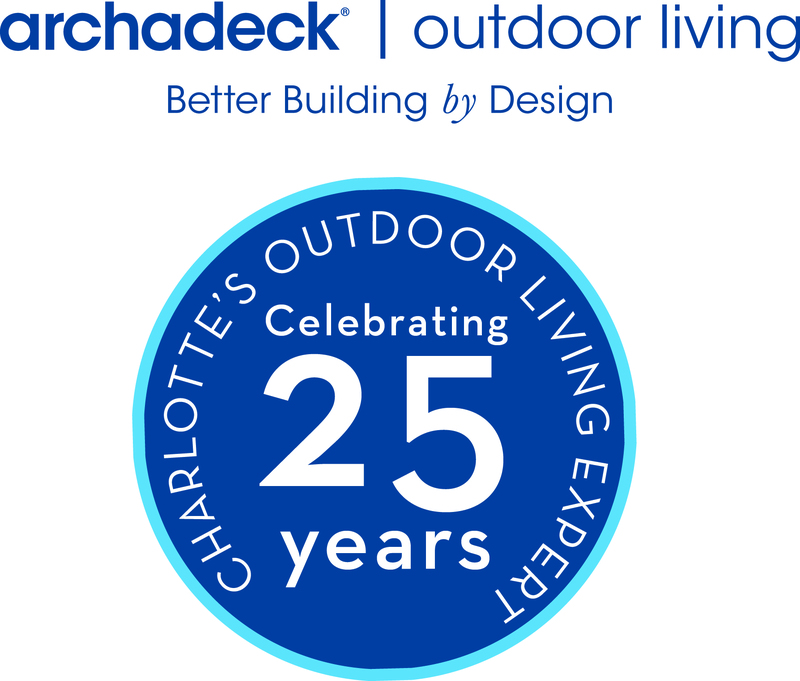 At Archadeck, we design and build over 200 screen porches every year and have so for over 25 years now! One of the few reasons people seem to want a sunroom over a screen porch, is they want to be able to use it all year around and during the colder weather especially! So, how do we go about giving our customers a heated screen porch? There are some functional options and like anything else at varying price points. The most cost effective way to heat a screen porch is to buy a simple space heater from your local big box store and it will heat the area right in front of where you place it. Secondly, you could add Eze Breeze retractable screen porch windows that will trap the heat inside the screen porch and heat more than just the area in front of the heating unit. If you want to heat the entire porch area, you can buy a mounted porch heater that we install on the header of the porch around the perimeter of the inside and this is a common practice at are restaurants that have outdoor dining. If you want to maximize the heat retention, you could insulate the porch floor and ceiling and this would help trap heat as well especially when combined with the EZE Breeze windows! Finally, having an outdoor fireplace integrated into the screen porch like the one featured below is a wonderful way to provide heat for the porch. 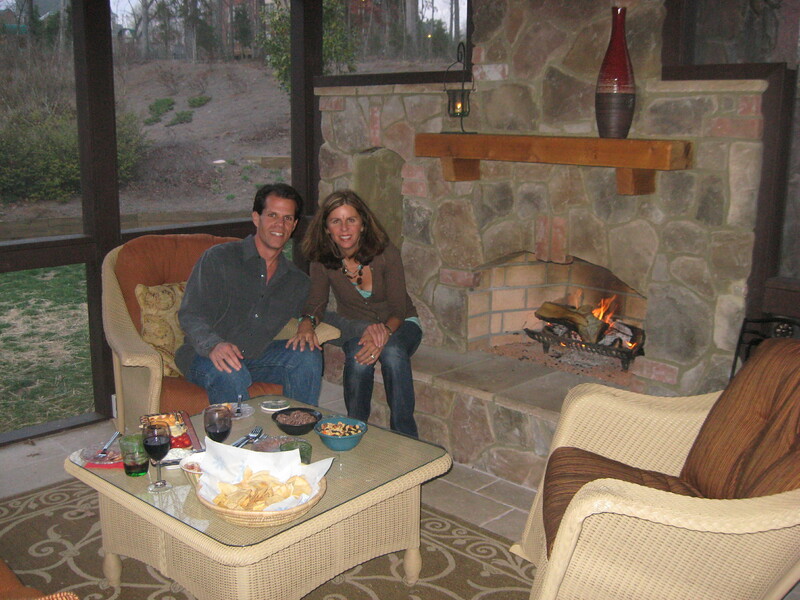 If you have an existing screen porch and are wondering if it is too late to add the outdoor fireplace? It is not, we have retrofitted many existing screen porches with our carpenter working along side our masons to provide the custom outdoor fireplace feature to heat the porch! Archadeck is a licensed general contracting outfit in Charlotte, North Carolina.